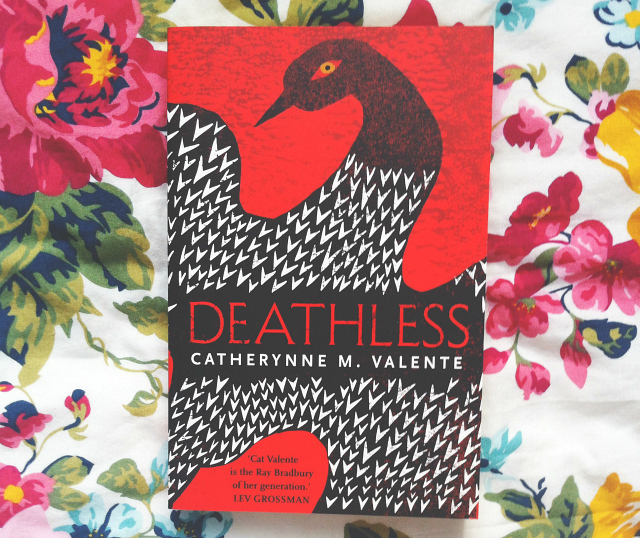 Last month, Charlotte from RamblingsOfAnElfpire organised the #underhypedreads readathon to celebrate the books that don't get talked about a lot online. Tons of bookish people got involved and created lots of inspiring content on the subject but, unfortunately, I wasn't able to participate due to prior commitments. However, I thought the readathon was a really good idea as it's so easy to jump on bookish bandwagons and share thoughts on books that have been well-documented. I thought I'd share some of the #underhypedreads that I have on my bookshelves - some I have read, others I haven't. I determined books under 5,000 ratings on Goodreads to be underhyped. You can see which books on your shelves meet that quality by clicking 'Settings' on your desired shelf and selecting 'num. ratings'. This way, you'll be able to see the amount of ratings each book has without clicking on each one individually. Handy! Leave me some of your favourite underhyped reads in the comments below so everyone can check them out. I got this at the Penguin blogger event that I attended towards the start of the year but I've still not read it. 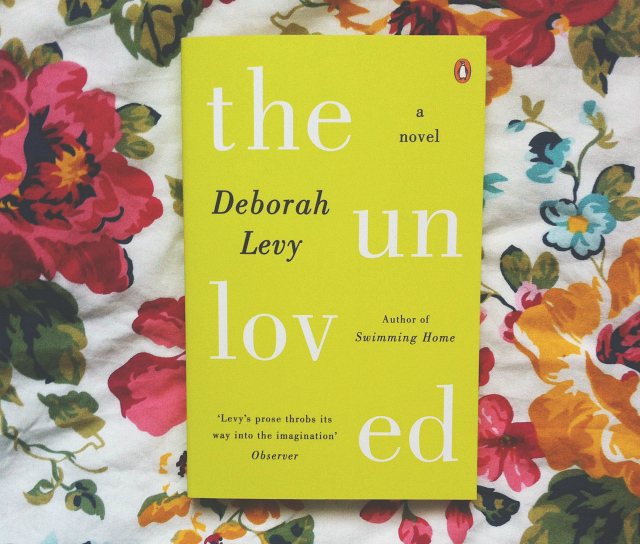 The Unloved follows a group of tourists that have gathered to celebrate Christmas in a remote French chateau. Lots of stuff ensues and a woman is found murdered. The reviews I've read for it so far haven't been great but I'll reserve judgement for now! I found a load of these Penguin Journey editions in one of my local charity shops about a year ago so I bought them because they were really cheap and in perfect condition. The covers are also insanely beautiful! 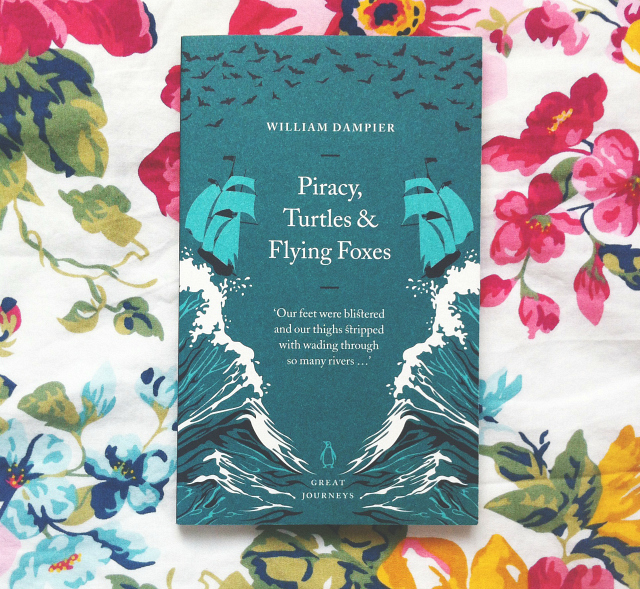 Piracy, Turtles and Flying Foxes follows Dampier's adventures around the world. Dampier's adventures actually inspired Robinson Crusoe and Gulliver's Travels so it should be interesting to read the source material! I think it'll probably make a good read for a day when I don't know what I fancy. Luke bought me this for Christmas last year and I read it within a few hours of opening it. I absolutely loved it! The New Ghost follows a ghost on his first day of work and the concept was great, the story was spot on and the artwork was simply stunning. I would definitely recommend it to those of you who like comics and graphic novels. I read this a couple of years ago for my Creative Nonfiction module and I surprisingly really enjoyed it. 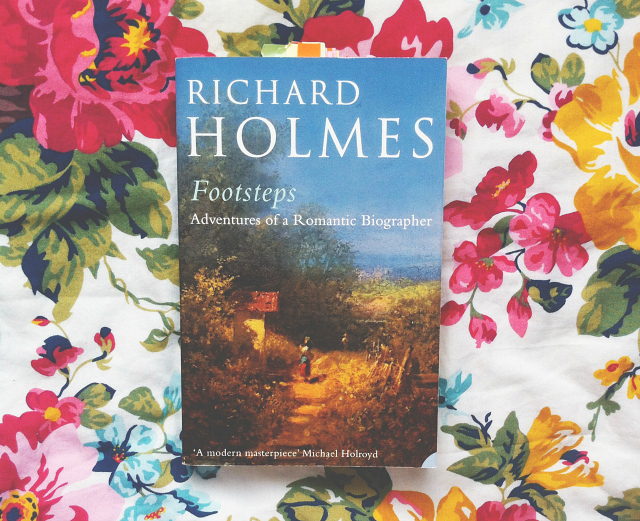 It follows biographer Richard Holmes' journey as he recounts the footsteps of a few different authors. It's not something I would've picked up if it weren't for my course but I'm glad I read it, nonetheless. Check it out if you're interested in Robert Louis Stevenson, Mary Wollstonecraft and Percy Shelley. I picked this up from The Last Bookshop in Bristol a few months ago, whilst participating in the Independent Bookshop Week, but I haven't read it yet. It's a memoir about mental health that I haven't really seen anybody talk about before but I thought I'd give it a go anyway. I'll let you know how I get on! Essie Fox's books are staples in Booktubia but they're still quite underhyped elsewhere, apparently. I, again, picked this one up from The Last Bookshop in Bristol when it was still selling books for £2. I've actually started reading this before but I put it back down in favour of other reads. I think it's something I might quite like though so I'm going to make time for it. The story begins with a webbed-toed baby that is found in the Thames who goes on to be brought up in the House of Mermaids. 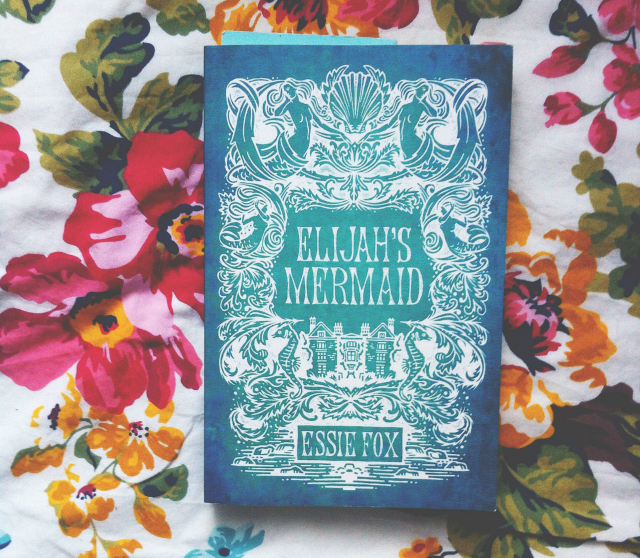 If you like Victorian literature and mermaids, you'll love this. Luke bought me this graphic novel for Christmas last year and, like The New Ghost, I read it within hours. I absolutely loved this story, from the spectacular monochrome art style to the many references to The Bangles. 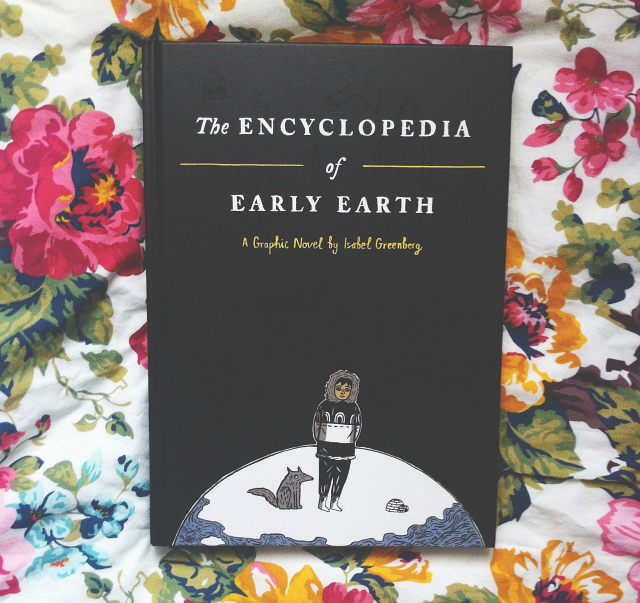 A perfect gift for pognophiles and bookish folk alike. A necessary addition to anyone's graphic novel collection. I posted a review of this not so long ago so it should still be fresh in your memory but you'll remember I said it was a delicious guilty pleasure read for me! I'm looking forward to picking up the next book in the series once it's released. 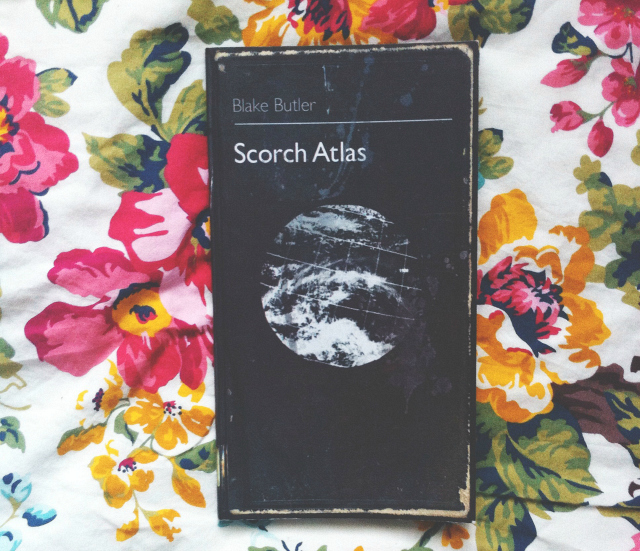 This is another book that I reviewed recently so, again, you should remember it! It's basically a collection of post-apocalyptic vignettes that are pretty frickin' scary. Another recent review! I really loved this graphic novel and I definitely think Isabel Greenberg is going to be one to watch in the future. Jump on the bandwagon. Elizabeth is Missing follows an elderly woman named Maud who keeps finding notes reminding her that Elizabeth is missing. Unfortunately. her mind isn't what it used to be and she can't remember the context behind them so piecing things together isn't very easy. 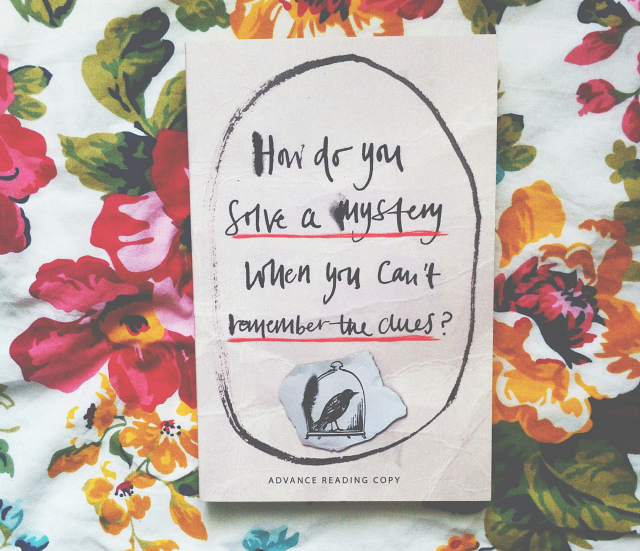 This is another book that I received at the Penguin blogger event earlier this year. Emma did a reading from the book and it sounded pretty promising so I might try and read it before the year is out! I read this earlier this year and I enjoyed how different it was from all the other stuff I've read. 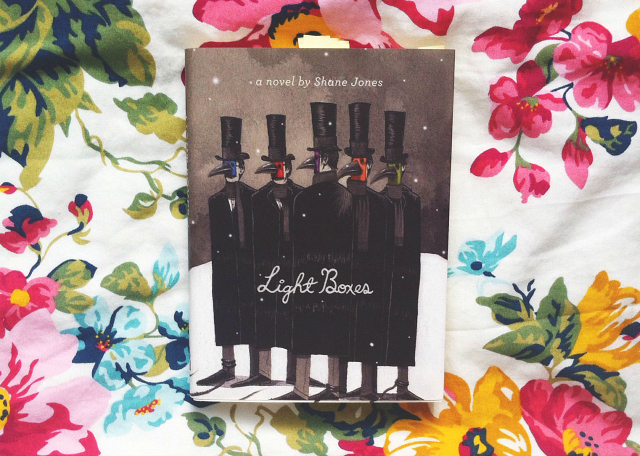 Light Boxes follows the inhabitants of a small town who are experiencing a perpetual February. It probably isn't for everyone but if it sounds like something you'd quite like then you should give it a go! I have my review for this book hidden somewhere on my old laptop but I never got round to publishing it. From what I remember about this book, it was a seriously endearing and heartwarming story. 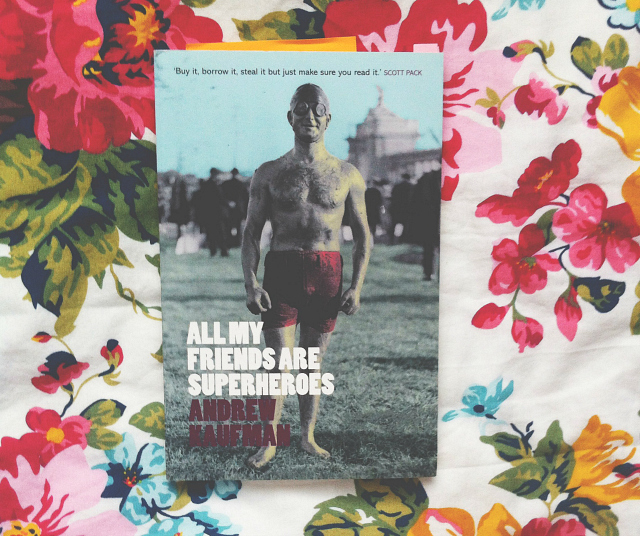 It's about a man named Tom and all his friends are superheroes, of sorts. It's a quick read but it's definitely one that lingers for a while post-read. You should definitely pick it up. I read The Bloody Chamber at school and I've been meaning to read some more Carter ever since. 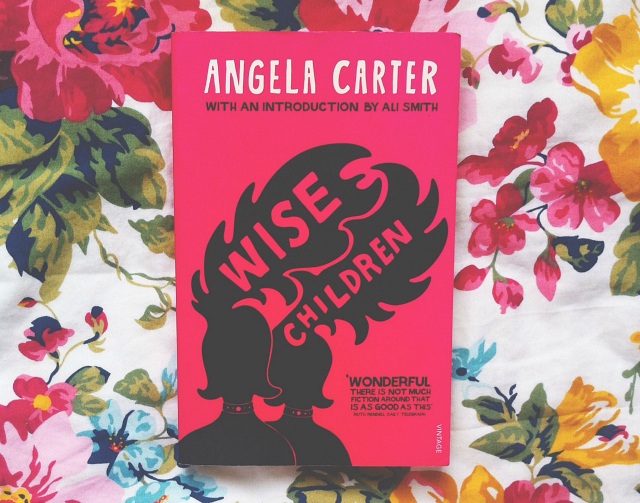 Luckily for me, the beautiful Gemma from Fat Frocks sent this beautiful copy of Wise Children to me. Wise Children is a family saga that follows a famous song and dance team from the British music halls. This sounds like something I'll really like so lets hope I can find some time for it soon. I'm steadily working my way through all the Roald Dahl books I own. I've just got this collection of short stories and Charlie and the Chocolate Factory to go! 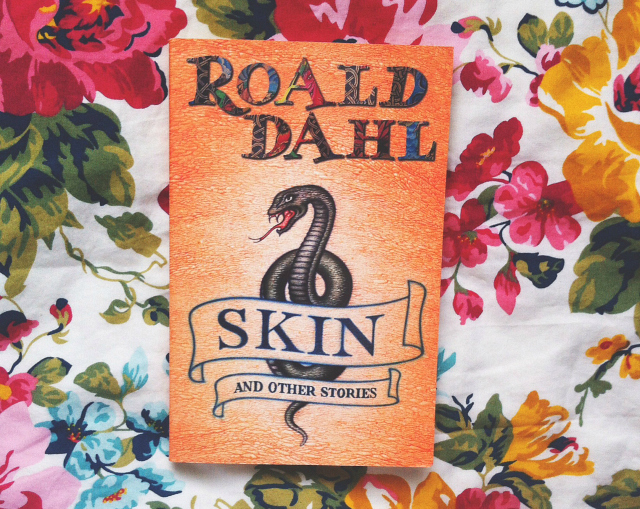 Dahl's stories are always great for those days where you want to escape and fully indulge your imagination so I have high hopes. I read On The Road a couple of months ago and whilst I wasn't completely head over heels in love with it, it did make me want to give Kerouac another chance. 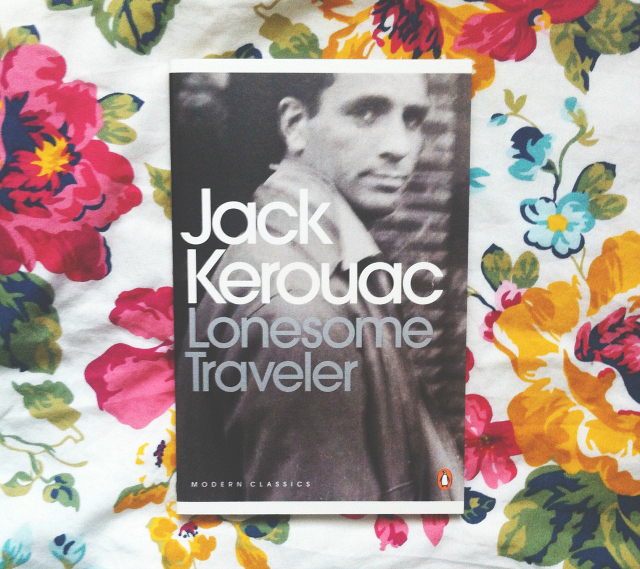 Lonesome Traveler was Kerouac's first autobiographical work, following his nomadic years and the publishing of his books, so it should be quite an interesting read! I'll probably read it post-university. Submarine is one of my favourite books ever so I have to say I was a little surprised that it was so underhyped on Goodreads! It follows a boy from Swansea named Oliver Tate as he attempts to navigate adolescence. Oliver Tate is far from being a reliable narrator but there's just something about him that draws me into this book. It's hilarious and insightful and inventive and just read it already! I read The Pigeon earlier this year and I've been meaning to pick up some more Suskind ever since. Suskind's novella is set in Paris and it follows a day in the life of the meticulous Jonathan Noel. 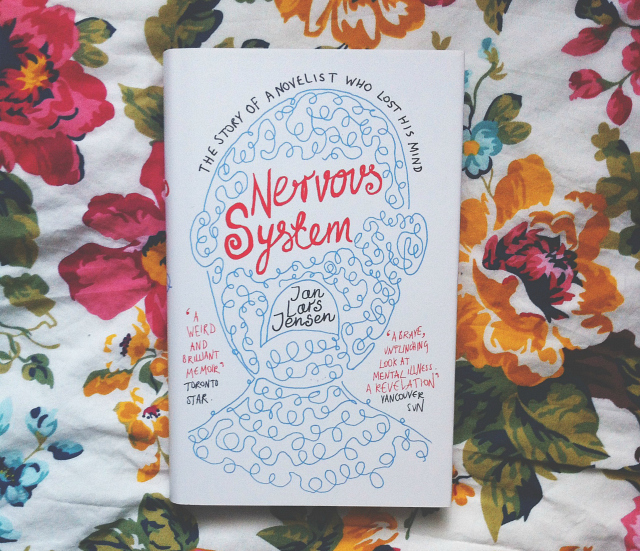 If you're interested in mental health or anxiety disorder, you'll find this tale particularly interesting. It was so simple yet so profound. This is another book that I first heard about through Booktube so I plonked it on my wishlist and Luke bought it for me for my birthday last year. I've read one of Valente's other works, The Girl Who Circumnavigated Fairyland, but I didn't really understand its hype so lets hope I like this one a little more. It follows Koschei the Deathless, a character from Russian folklore, who sounds pretty fricking badass to me. 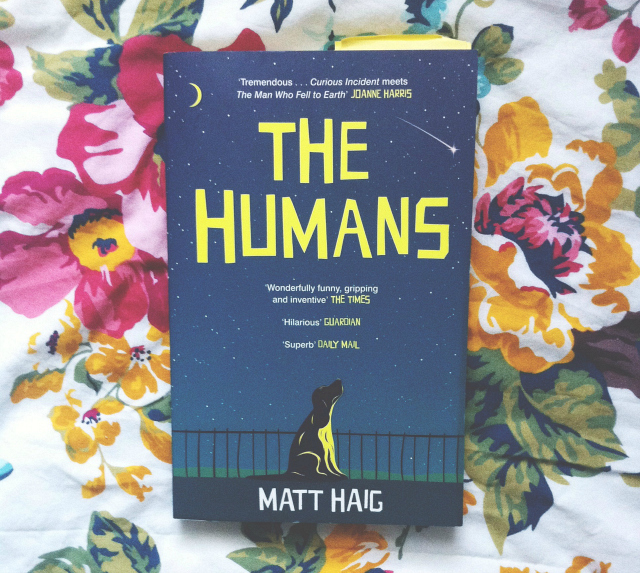 The Humans was first brought to my attention when Matt began following me on Twitter, and so began a prolonged wait until I saw it on the shelf in the book shop and decided to buy it. The Humans follows an extraterrestrial being who arrives on Earth with some pretty negative impressions regarding the human species. I read it whilst lounging on a sunbed on holiday and I thoroughly enjoyed the experience - check out my review if you're interested! Wow, this is such a pretty collection of books. Very intriguing. thank you so much for sharing these books! 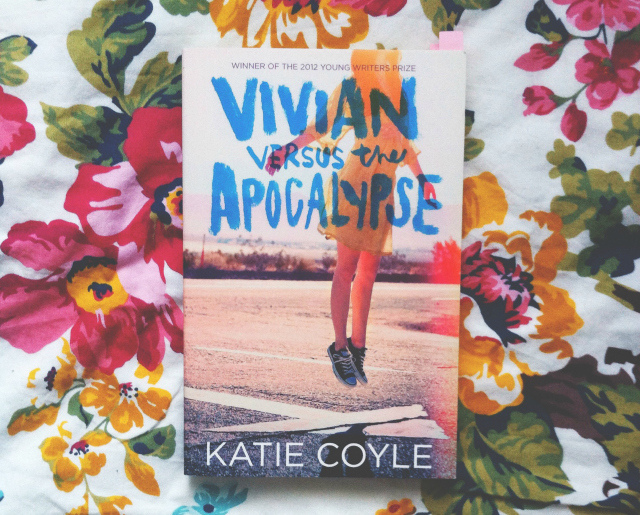 out of the ones you've picked, i've only heard of vivian vs the apocalypse which is on my to-read list, but now i'm thinking of adding the humans, the new ghost and the giant beard to my list also! 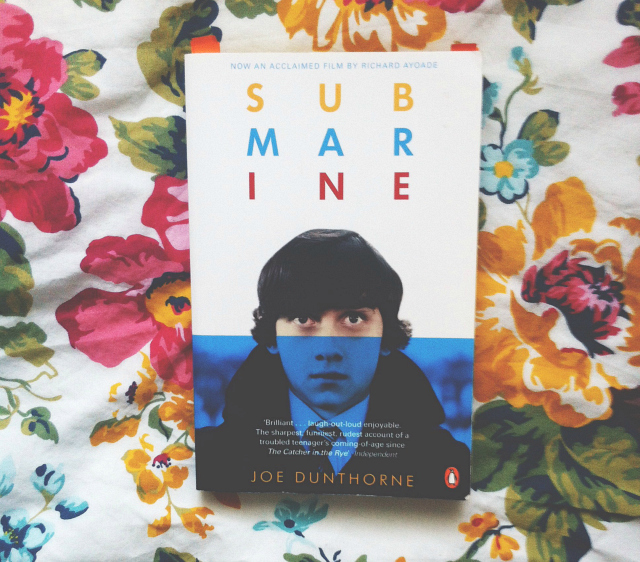 I really want to read submarine! I love unusual reading suggestions, so thanks for this useful post! I have only read The Humans and haven't heard of most, but there are a couple I'll look out for now. Really great choices and gorgeous covers (and photographs! ). Since hosting the readathon I have been making more of an effort to read and buy less hyped books. I recently bought Cruel Summer by James Dawson which has under 1000 ratings. I read Hollow Pike by him and thoroughly enjoyed it! Lots of things to think about reading! Great fun. A great idea for a post, particularly because you've featured loads of books that I haven't read or heard of - yay! 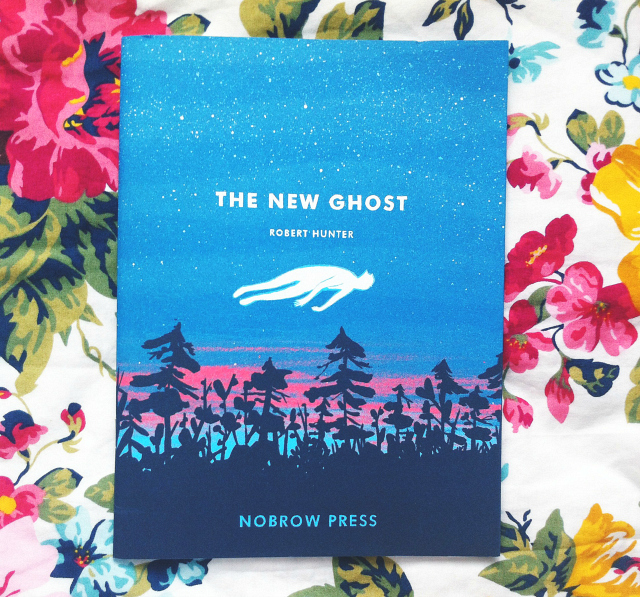 The cover for 'The New Ghost' is utterly stunning - adding it to my list! 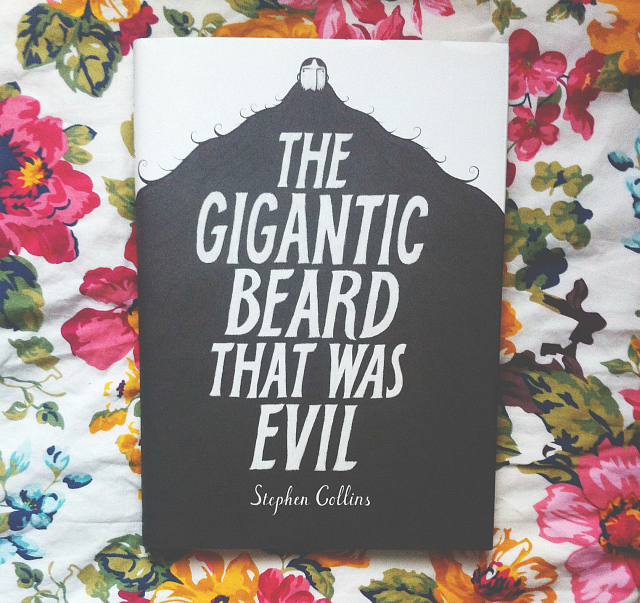 I've got 'The Gigantic Beard That Was Evil' but have yet to read it, and I finished 'Submarine' this morning - such a great read! 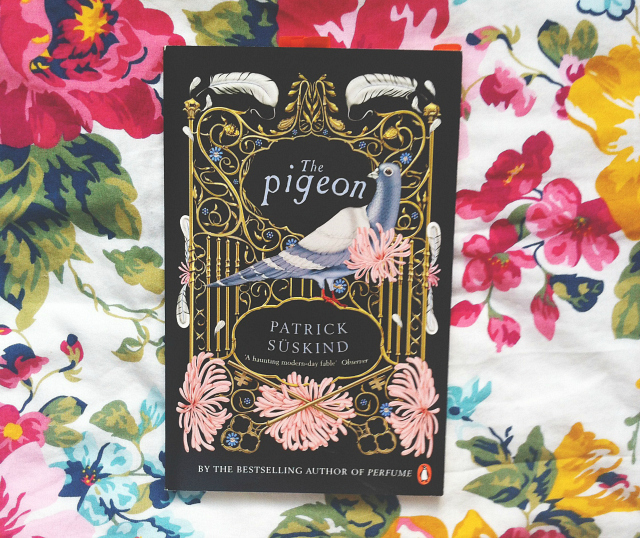 I loved 'Perfume' by Süskind so would be v. interested in reading 'The Pigeon'! Elijah's Mermaid is a pretty good book, though I preferred Essie Fox's first book, The Somnambulist. It had me hooked ever so slightly more. Like I said though Elijah's Mermaid is still a really good book!